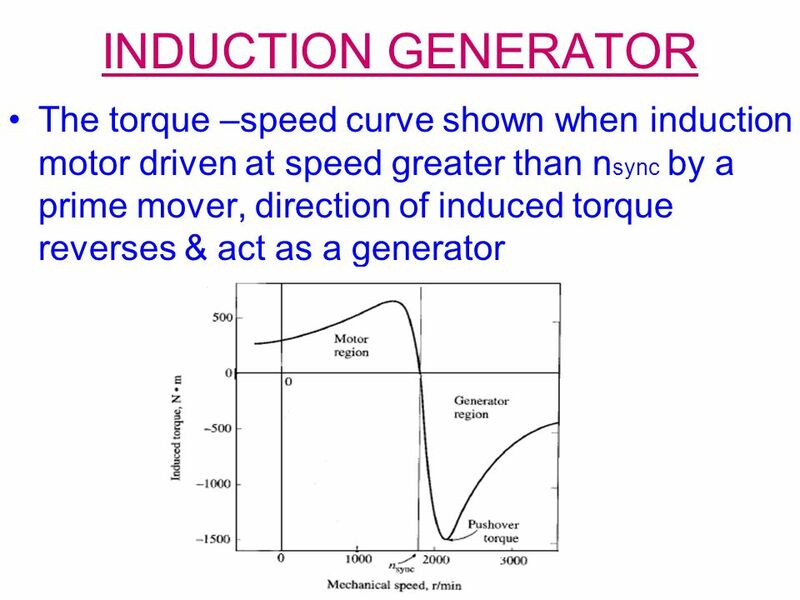 ABB’s modular induction motors are available as N-series general purpose motors (type NMI) and A-series engineered motors (type AMI). N-series general purpose motors combine cost-efficient standardized designs and short lead times with safety, productivity, energy efficiency and reliability. 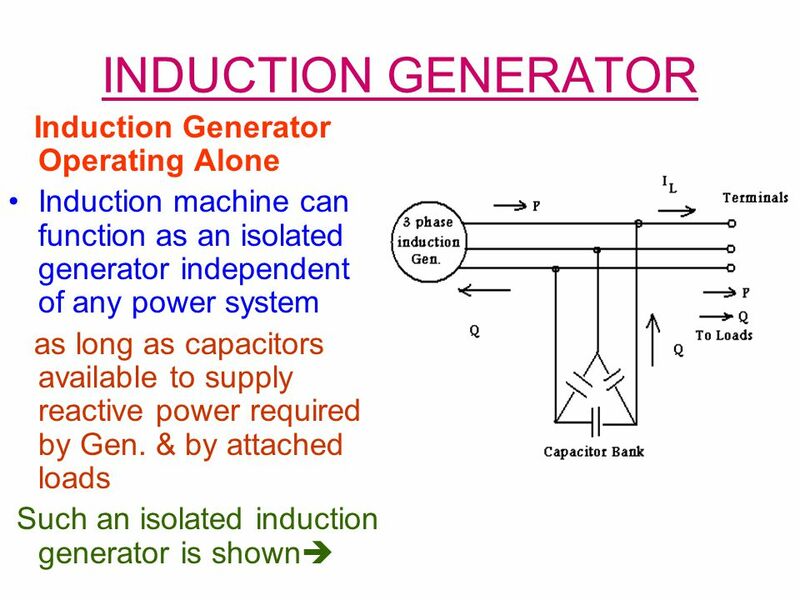 In this case, it acts as an induction generator which supplies electrical energy to the mains which tends to slow down the motor to its synchronous speed, in this case the motor stops. This type of breaking principle is called dynamic or regenerative breaking.